Sports Betting Community (SBC) is dedicated to raising the profile and coverage of gambling operators, software suppliers and industry start-ups in the complex and saturated online gaming market. SBC offers its clients and partners a wide range of services including content provision, igaming consulting, gaming event management, public relations, communications and branding. 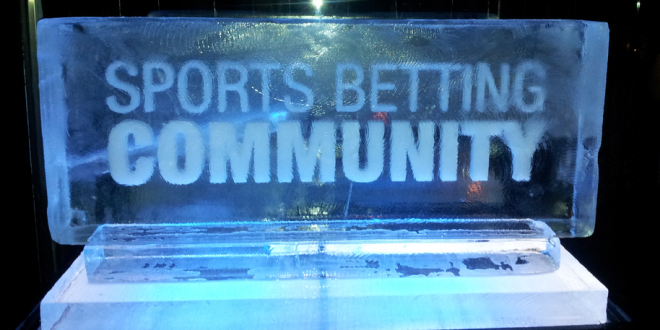 Sports Betting Community now has over 5,000 industry members worldwide and has become the largest gaming network for professionals within the sector. The SBC team have hosted igaming networking events in Europe and Asia, and have helped with the organisation and management of major gaming trade conferences.